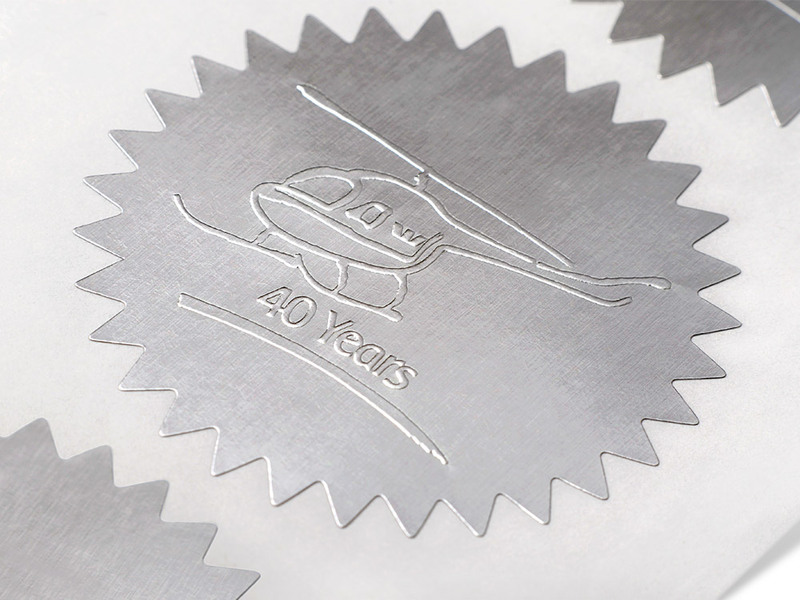 With Inkable Australia, you can print any size that you require within our sizing guidelines (1”x 1” up to 12” x 18”) and enjoy hassle-free and cost-effective foil label printing, with no additional setup fees. 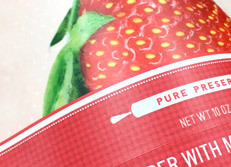 * FOR SQUARE AND RECTANGLE FOIL LABELS, corners can either be straight or rounded, depending on your custom foil label needs. 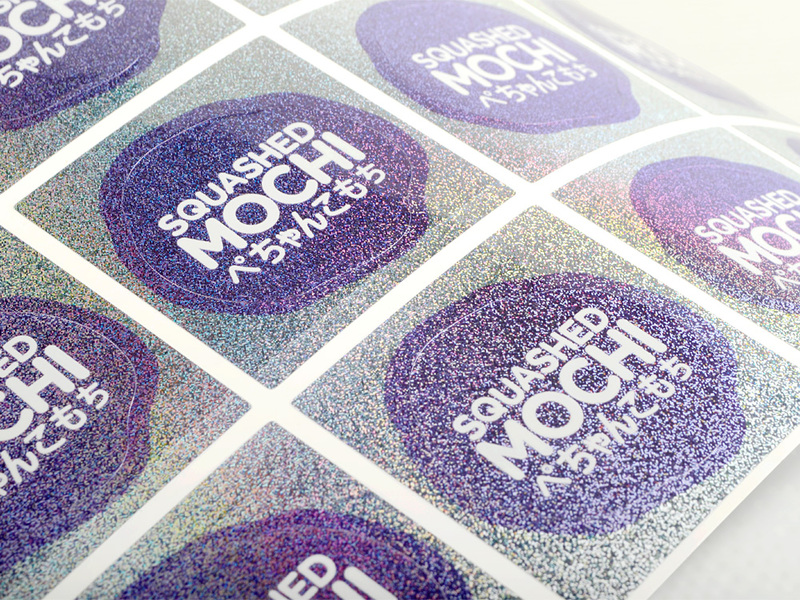 You can create the hundreds of options, and the exact CMYK colour you desire rather than the standard colours limited to conventional foil stamping. 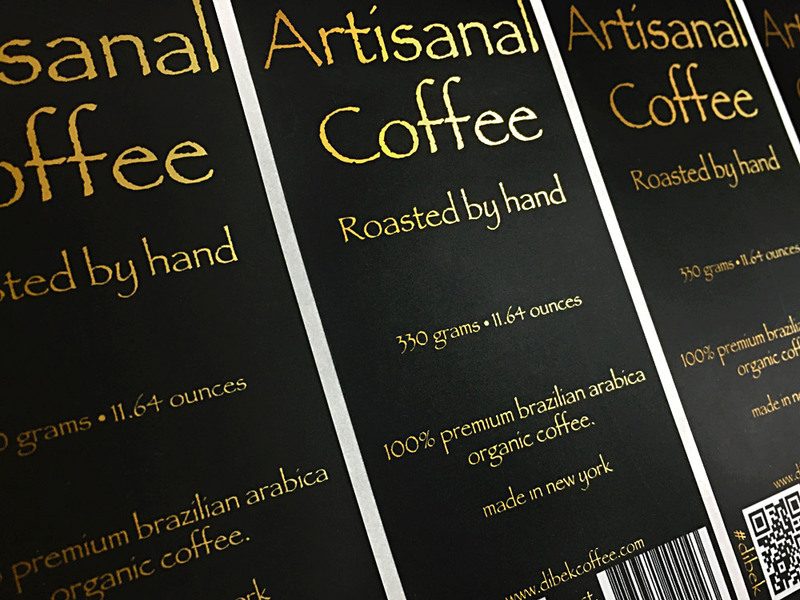 Add that to perfect registration and you get crisp, brilliant “ foil stamped” labels that give your brand a commanding presence both on-screen and on-shelf. 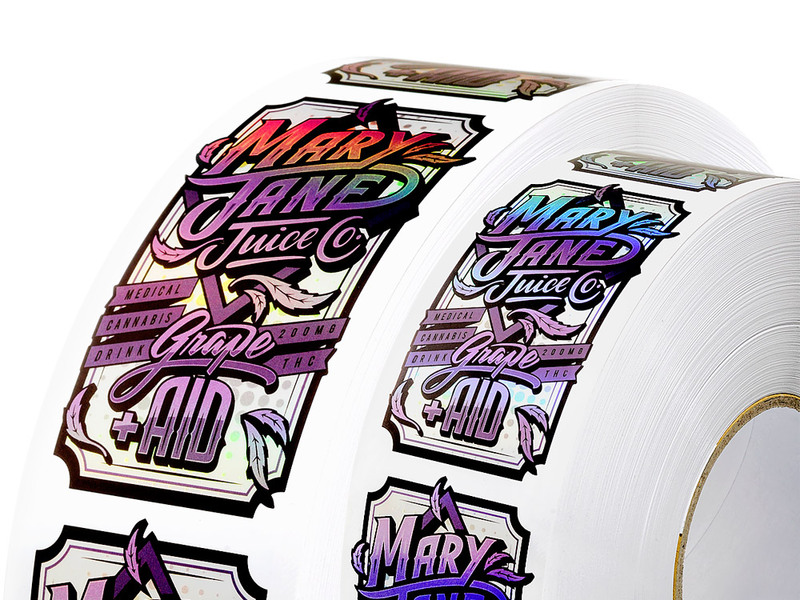 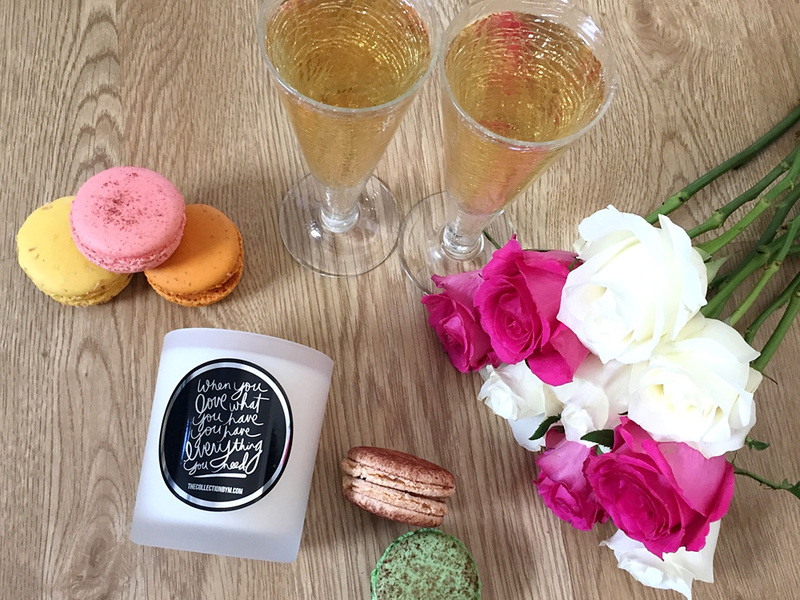 Inkable’s custom foil labels are brilliant and exquisite self-adhesive tinsel labels that will ensure that your products are front and center. 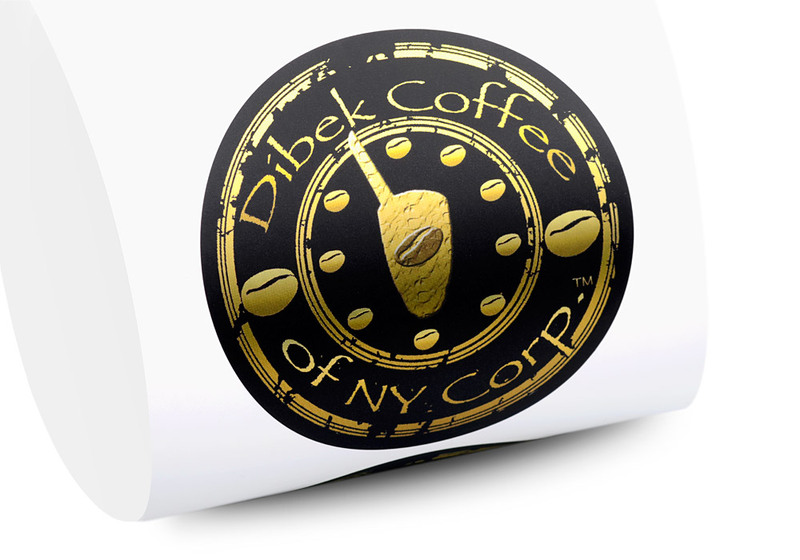 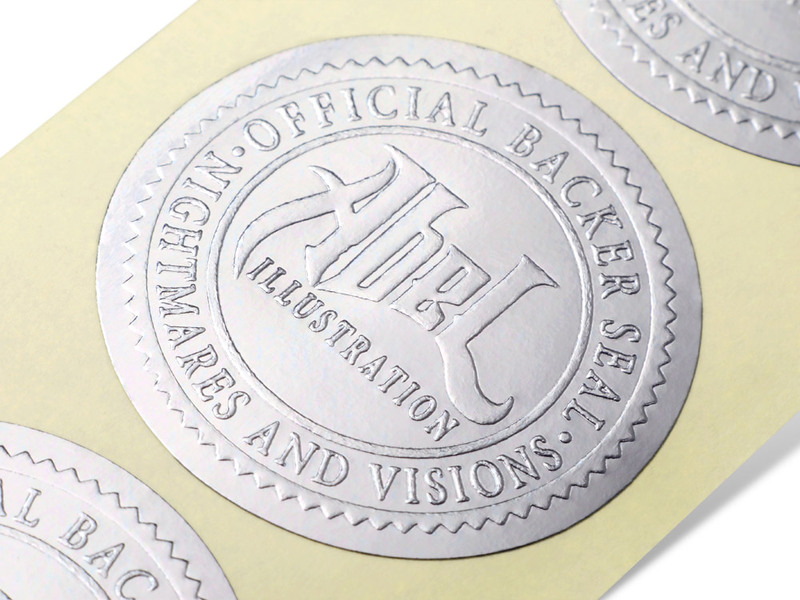 These can be practical and profitable alternatives to costly foil stamping. 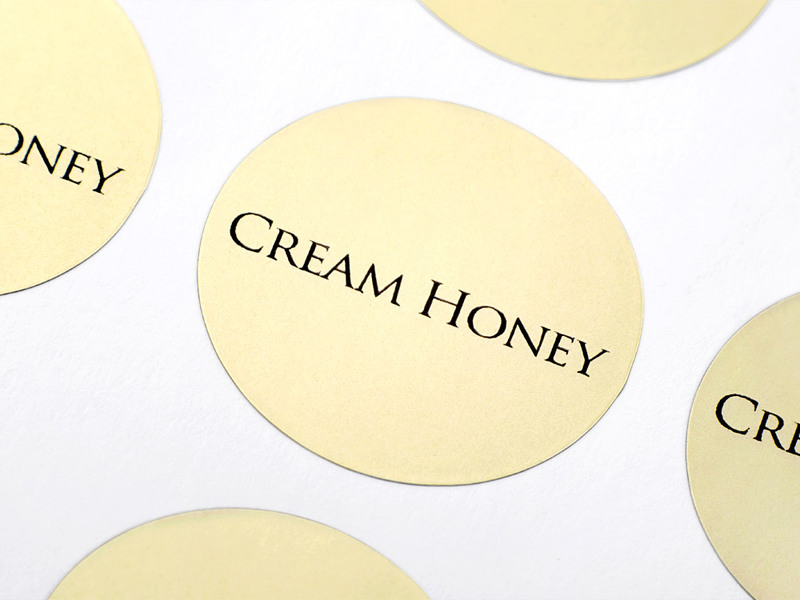 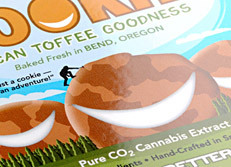 Our cut and finished custom foil labels boast of a smooth and professional-looking finish. 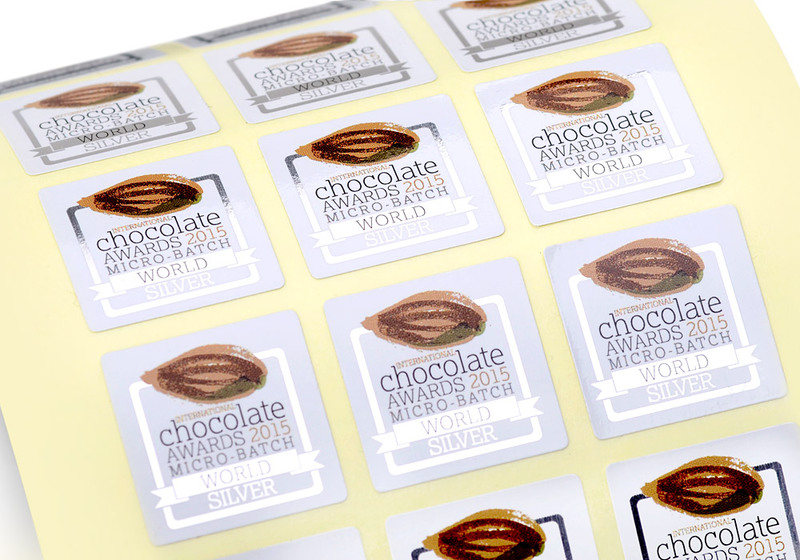 All foil label sizes are made-to-measure, at no extra cost. 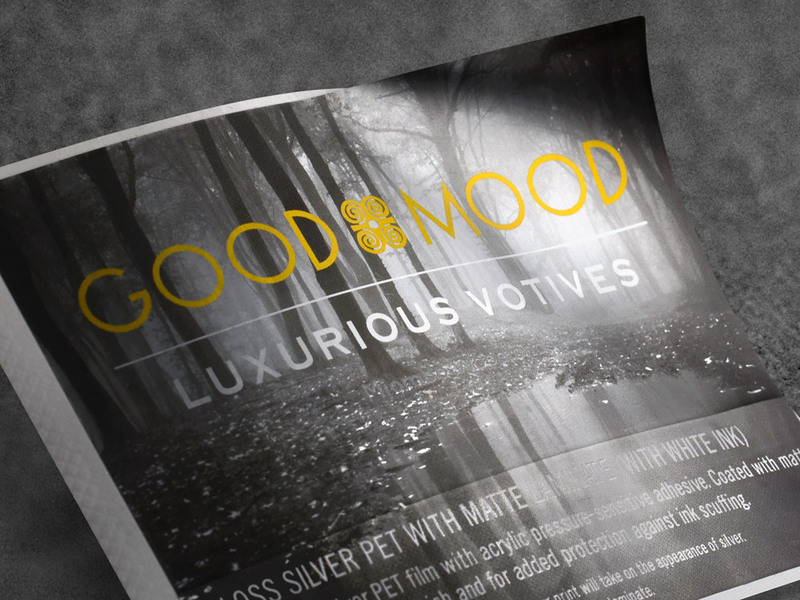 Inkable’s custom foil labels come across as luxe and fanciful because they are high shine, unlike regular labels, which is why they are perfect for any custom labels that need a new canvas to fit a grand occasion, such as a product re-launch, a special limited edition product run, or when you simply want to make your existing product packaging look more conspicuous and elegant. 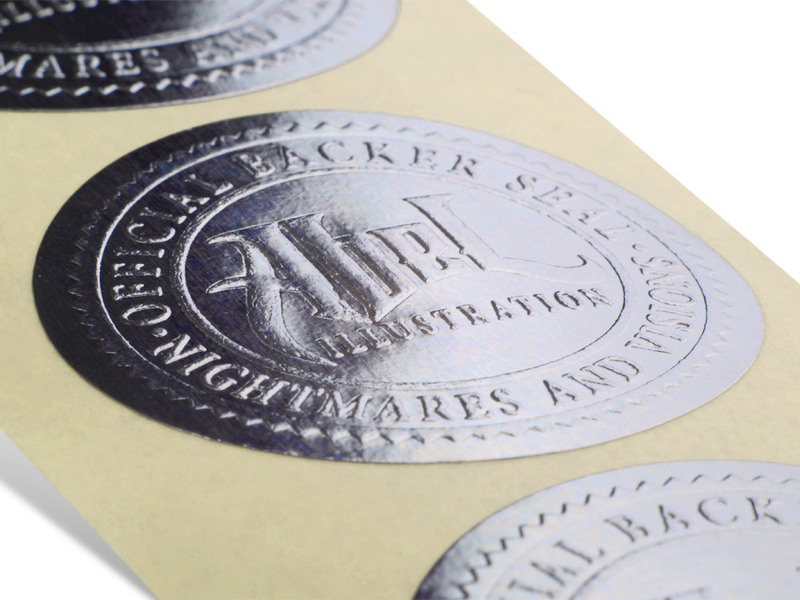 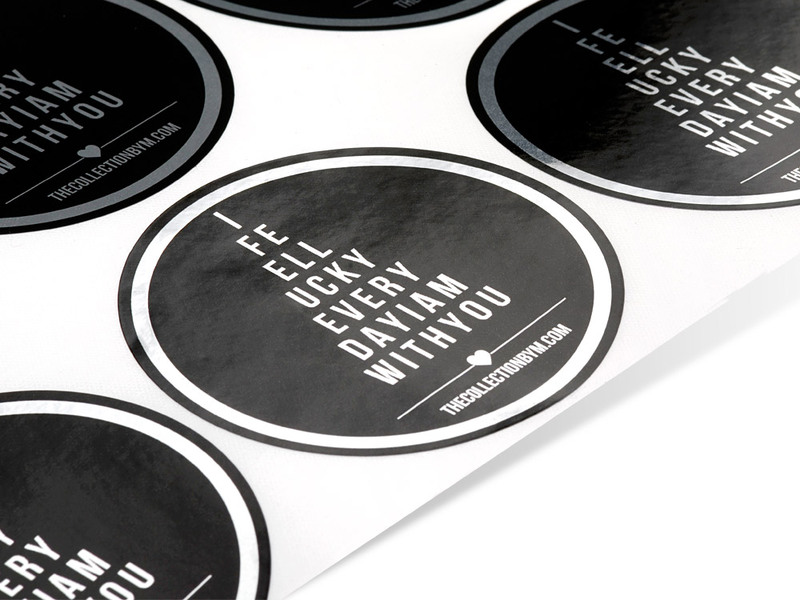 Custom foil labels can make that grand statement for you. 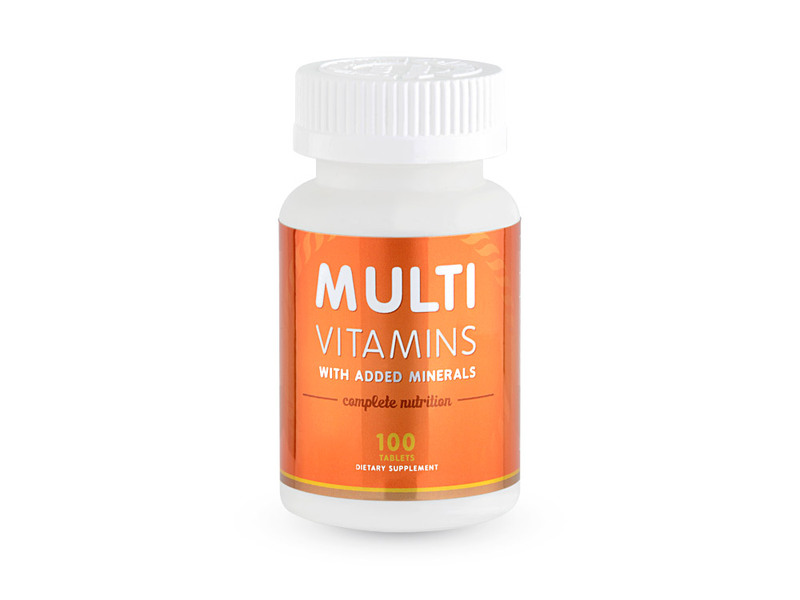 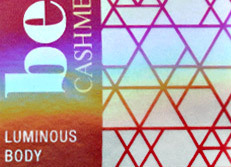 IF YOU ARE LOOKING FOR MAXIMUM IMPACT, we suggest choosing intense, vibrant colours instead of pastel colours so that you get high-contrast foil labels. 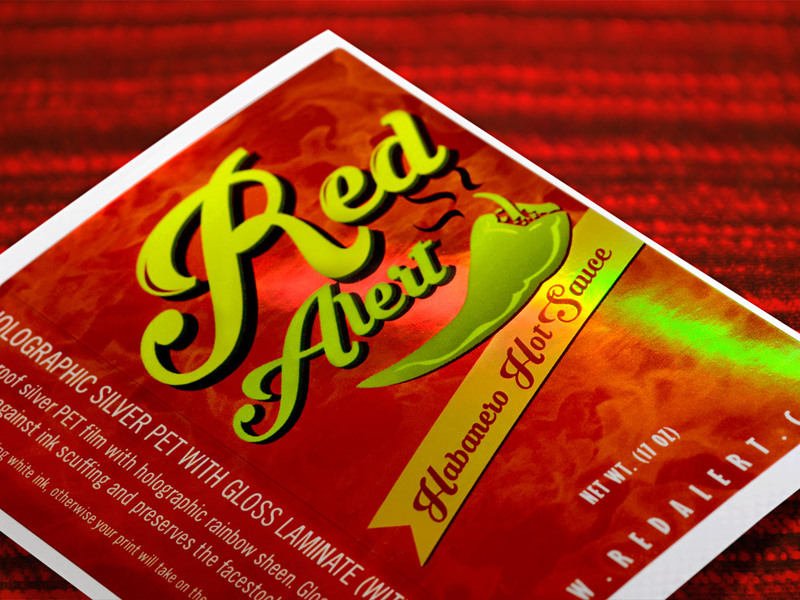 Using single saturated colours for custom foil labels translates to simple and eye catching designs.